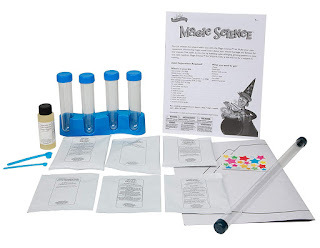 Amazon has the Scientific Explorer Magic Science for Wizards Only Kit on sale for just $7.99 (regularly $23.99). Plus shipping is free. 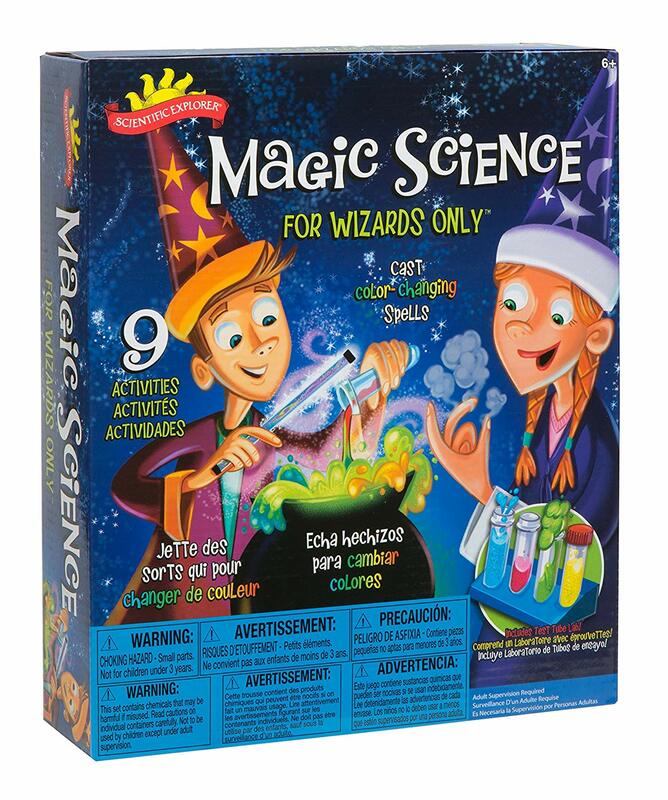 Magic Science contains nine activities that teach boys and girls tricks using chemical reactions, which can be applied to future stunts! 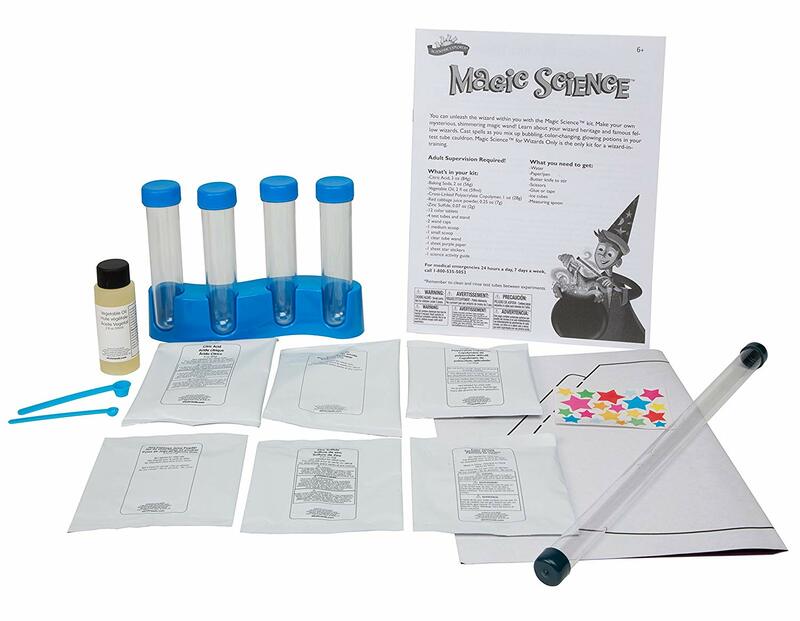 Create your own wizard wand to cast spells, make your own magic hat, make ordinary powders mystically foam and change color, create your own test tube crystal ball and more!